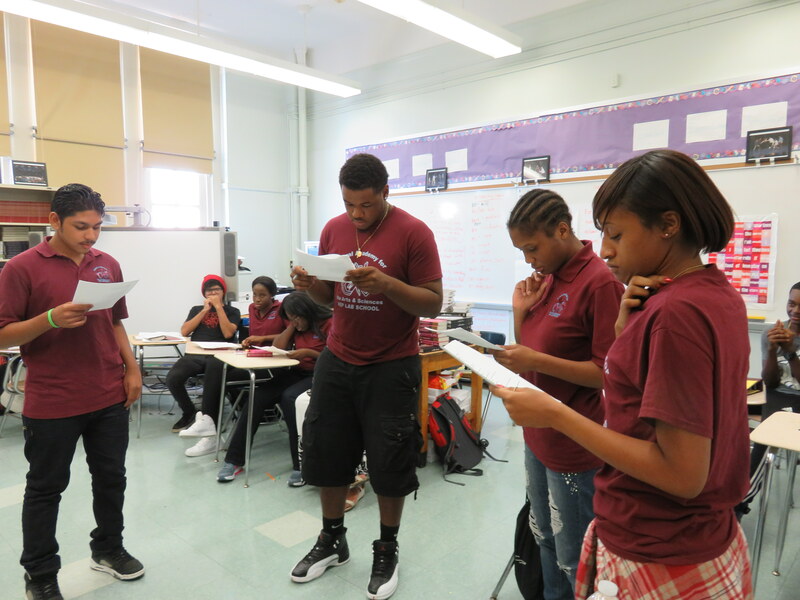 « Shakespeare in the classroom: What’s the teacher’s role? Deirdre DeLoatch teaches high school English in Brooklyn, New York. Previously, she practiced law in Pennsylvania. She believes in the power of education and art and first worked with the Folger in a course for classroom teachers at BAM, the Brooklyn Academy of Music. Check out her blog at http://alltheworldsaset.com.